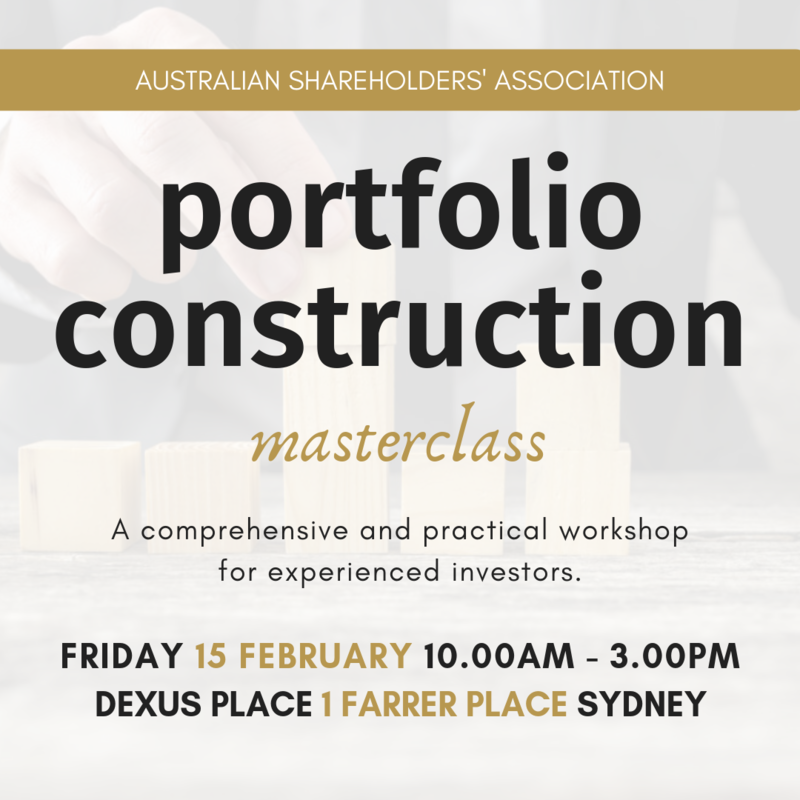 A comprehensive and practical workshop for experienced investors, led by Robert Wixted, academic and industry expert. Financial crises have historically occurred every ten years or so on average, often exposing flaws in investor thinking and behaviour. Most recently, the widely held views of the use and benefits of diversification of an investment portfolio were put to the test. Investors need to be aware of the means available to them to reduce the added risk inherit in today's financial environment when constructing their stock portfolio. Robert Wixted began his financial career with Morgan Stanley Dean Witter later working with Barclays Bank and Tullet and Tokyo. He worked as a floor trader on the CBOT, Pacific and Sydney Futures exchanges as well as a treasury dealer in London, Wellington, Sydney and Tokyo. Currently, Robert consults to several hedge funds and various financial institutions. He lectures at UWS, USyd, UTS and UNSW in post-graduate finance . Robert's 25 years of practical experience has provided him with a unique insight into the financial arena with emphasis on financial instruments and trading. Price includes seminar handouts, lunch and refreshments.